Berries from the Rose family are edible and quite yummy. 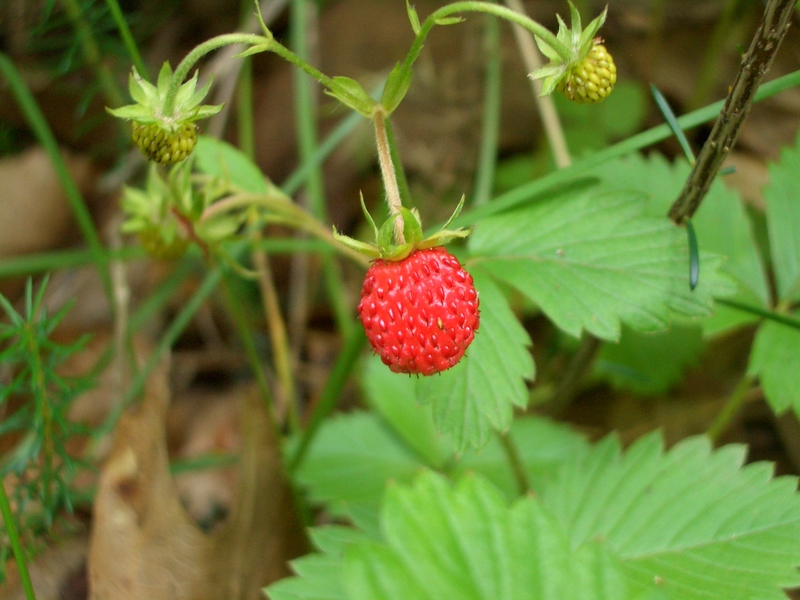 These include berries you are probably already familiar with, such as wild strawberries, blackberries and raspberries, as well as chokecherries, salmonberries, thimbleberries, wild roses and hawthorns. 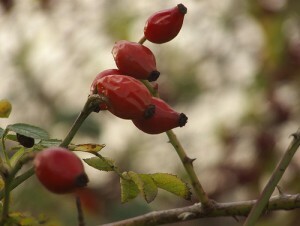 Wild roses, for example, are red berries that are oval in shape. Some varieties feature sepal “beards” on their ends. These berries are extremely high in vitamin C.
Hawthorns are another red berry that feature large “stones” in their middles surrounded by “creamy white” flesh. Known for being sweet with a “nasty” aftertaste, hawthorn berries are considered harder to digest than other members of the rose family. Common varieties of heath berries include blueberries and cranberries. 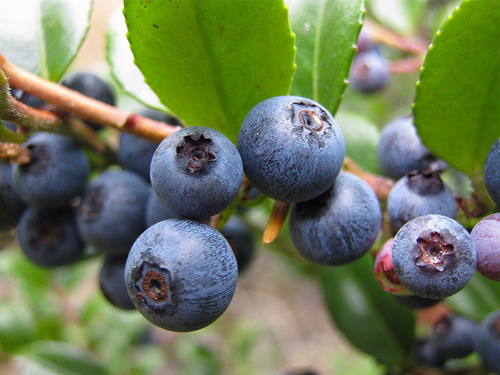 The huckleberry is a lesser-known member of this berry family and is similar to the blueberry in appearance but very different in flavor. The hue of this berry can be anywhere from bright red to deep purple. 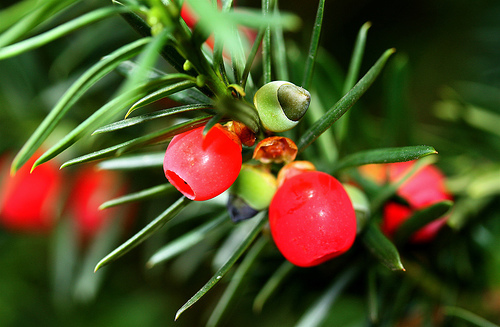 While the red berries of the yew shrub probably won’t make you violently ill, the seed it surrounds is one of the most poisonous plant materials you’ll ever encounter. It’s recommended that you avoid this berry altogether unless you’re very, very desperate, in which case only consume the berry. This berry features a sugary sap in between the fruit and the seed. 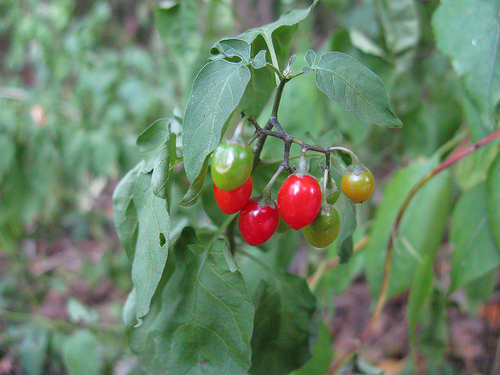 Another highly-poisonous berry, the bittersweet is a woody nightshade plant that features bright-red, slightly egg-shaped berries. The berries go from green to yellow before finally turning red. 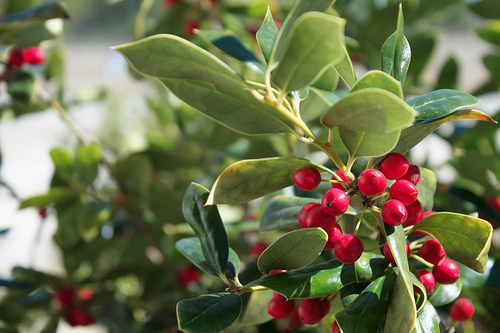 Two totally different plants, both the holly and the European holly feature red, poisonous berries. European holly berries are only slightly poisonous to humans, though this is not a reason to consume them! The best case scenario when dealing with wild berries is to consult a field guide before proceeding. If you do not have a field guide in front of you, remember to stay away from all berries that are white or yellow. Rinse off edible berries with water if possible before consumption, and wait two hours after eating one or two berries to ensure they digest well and won’t cause illness. If you’re camping and feel you have eaten something questionable, contact the nearest poison control center. 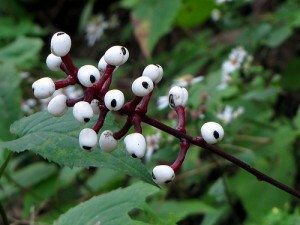 Provide as much information as you can about the berry to determine whether or not it’s poisonous. This is by no means an exhaustive list of edible and inedible berries! Keep these tips in mind and stay safe! Kent Page McGroarty is a blogger for Survivalbased.com. 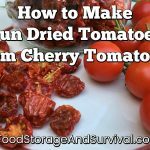 Check out more of her wilderness survival tips on the Survivalbased blog. In Maryland we have a small raspberry called a Wine Berry. The grow like weeds and are very tart/sweet. Good for jam or jelly.